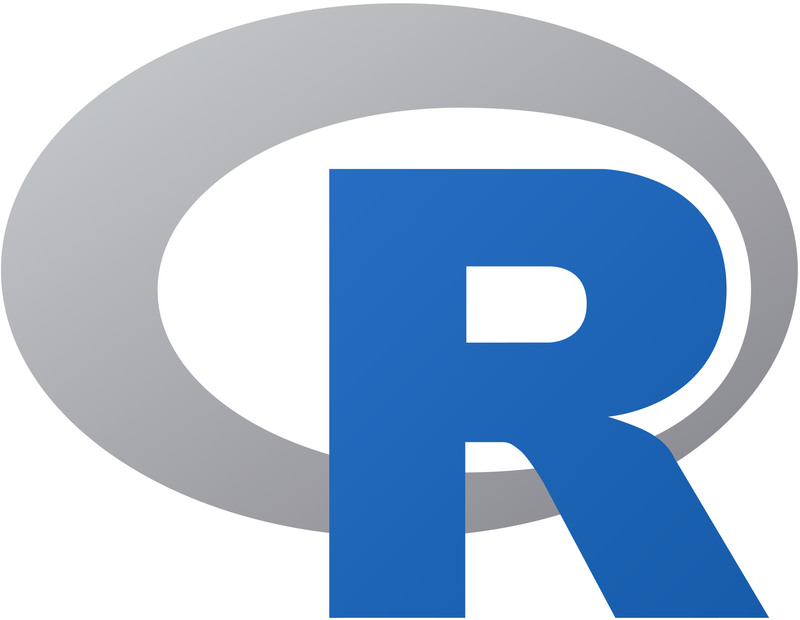 This 2-hour workshop will serve as an introduction to data visualization in R and is the second of a multi-part R workshop series. We will briefly cover some basic plotting functions, then focus our attention on ggplot2, a powerful data visualization package in R. In this session, we will learn the tools and knowledge to create any figure/graphic that you may need to describe your data. We will also show how to customize your graphics with titles, legends, colors, etc. We encourage participants to bring their own dataset to use during the workshop. Please save your data as a single sheet with a .csv or .xlsx (Excel) file extension.